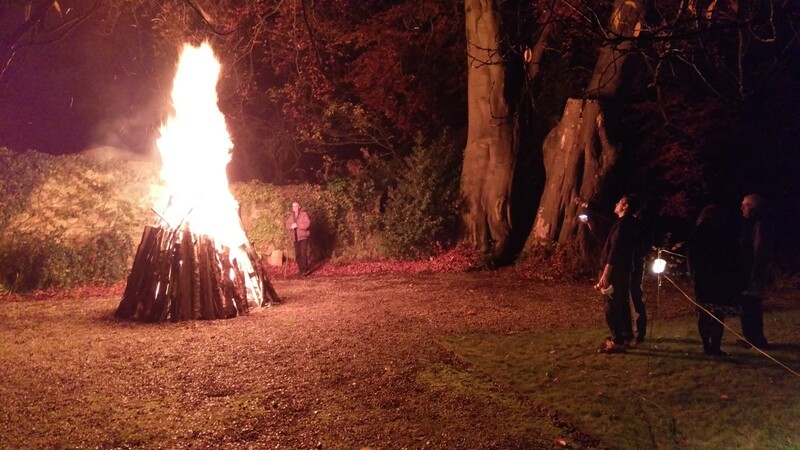 On 4th November we were delighted to host a bonfire night at the hotel for the local residents of Rowsley. With over 200 free tickets given away, we had a fantastic turnout ready to enjoy the spectacular fireworks display set to music from Britannia Fireworks. 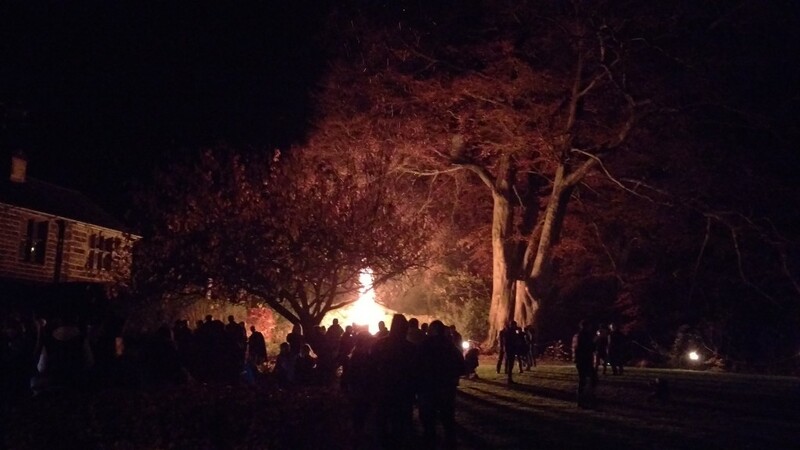 Our guests for the evening also enjoyed a crackling bonfire, sticky toffee apples and a delicious hog roast from Coates Butcher in Matlock, with apple sauce made in The Peacock kitchen. A memorable evening for all involved. We also have a few more treats in store for our bonfire guests. 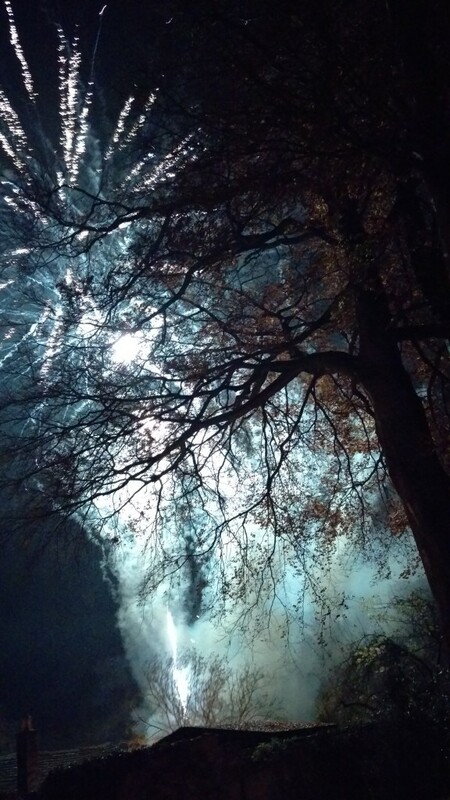 Your bonfire night ticket will also entitle you to 15% off food and accommodation at The Peacock throughout November, December, January and February. One ticket will give you 15% off dining bookings for (up to) 6 and 15% off one room booking. Book for a table of 6 and you will also receive a complimentary glass of prosecco on arrival! Just call 01629 733 518 to book.